If you receive an unconditional offer from us that means you're an applicant who demonstrates excellent academic potential. 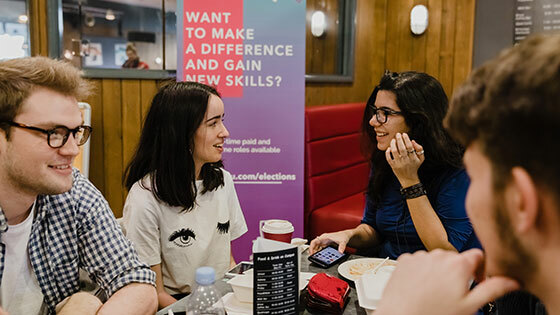 Your unconditional offer is based on your potential to excel in your chosen degree programme, based on your prior academic achievement, predicted grades and commitment to your course. In some cases, you may also have undertaken an interview or selection process. Our unconditional offer provides you with assurance that you have a university place and gives you space to concentrate on your current studies and achieve excellent grades in your exams. 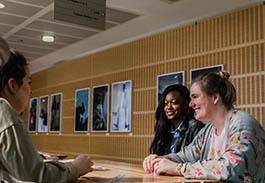 Find out more about your unconditional offer and how to accept your place to study with us. Your initial offer for the programme may be conditional. 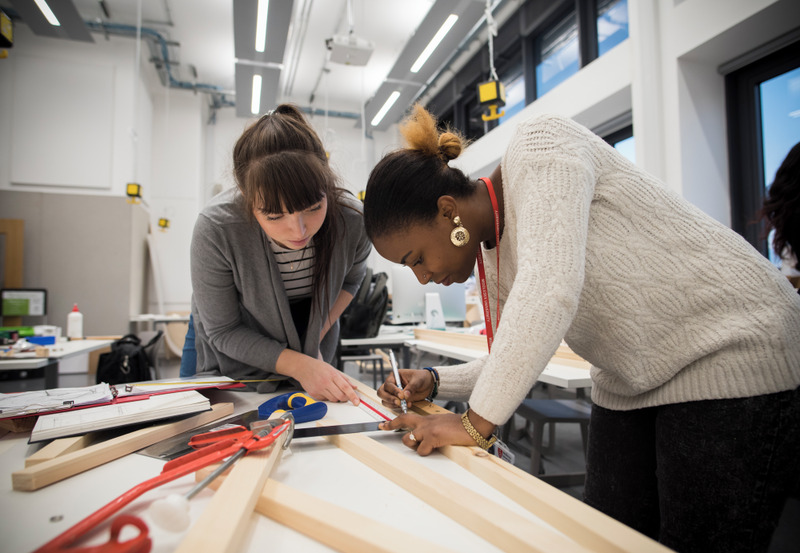 However once you choose Middlesex University as your firm choice through UCAS, it will be updated to unconditional. 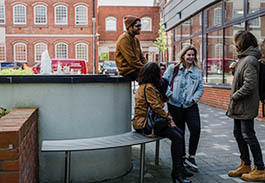 You will be required to make Middlesex University your firm choice by the deadline specified by UCAS. Your offer will then be upgraded to unconditional via UCAS Track. Once you have accepted an unconditional offer, your place is guaranteed even if for some reason you do not achieve your predicted grades. Remember that it is essential that you continue to excel in your exams as this will have an impact on your future. Many apprenticeships, graduate schemes and employers will assess your achievements across all of your qualifications, including your A-level or BTEC results and your degree classification, before they make a decision to hire you. Unconditional offers are only made to selected applicants across selected undergraduate degree programmes. Not all degree programmes are included in our unconditional offer scheme, and some of the main exceptions of the scheme are detailed below. If you have further queries on the scheme and your potential eligibility please contact us.